As part of this article, we will introduce you to our journey as a vendor for Cloud-based Payments. What does it mean to be the first in an ever-changing technology? And how to comply with constantly changing requirements? Or in other words – the History of Cloud-based Payments at MeaWallet and globally. It all started in 1975 with rocket scientist and inventor – Helmut Gröttrup and Jürgen Dethloff. 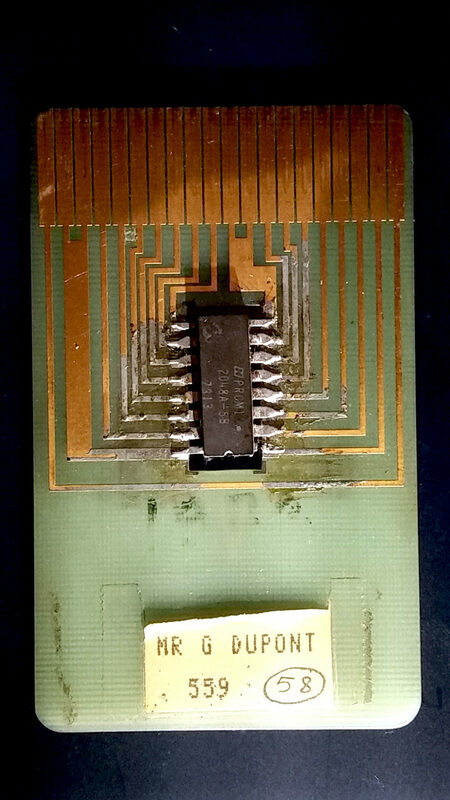 The engineers joined efforts and created the first ‘smart card’, a small card where the microprocessor and memory were joined together. It was easy to move, store and use. It did not require any power to store data and could be read and written through a simple interface. In 1997 the world was introduced with JavaCard – special Java version created for Smart Cards. It simplified application development of all Smart Cards. Today more than 4 billion devices are using it – every SIM card and every payment card. Smart Card – also called integrated circuit card (ICC) – a small device with embedded integrated circuits. 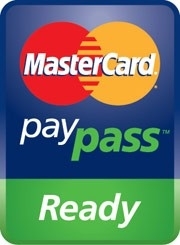 The two most popular versions are ‘SIM card’ (UICC) and plastic ‘payment card’. 2004 – NFC is born! #2 The next issue was the card itself – it is not a simple mobile application, which can be downloaded from anywhere on the internet and placed in the phone. There are lists of security mechanisms and protocols defined by GlobalPlatform , which needs to be followed in order to load a card into the secure element. #3 Availability of the Secure Elements – as the form factors are different (embedded SE, micro SE) and not all devices had SE. The most obvious approach was then to use SIM (UICC) card. #4 Biggest issue – access to the secure element. Not everyone has access to it, as it is only granted by the manufacturer to special companies, Trusted Service Managers (TSMs). One of such TSMs is Mobile Network Operators (MNO). Most of the mobile payment projects required banks to involve local Mobile Network Operators to personalize phones’ SIM cards with their payment cards. This was very expensive, and due to all issues listed here, it never quite worked with end-users. 2014, February 19 – MasterCard and VISA both announce an intent to create specifications describing functional and security requirements. 2014, August – MasterCard publishes ‘MasterCard Cloud-based Payments – Credential Management System – Functional Description’, version 1.0. 2014, December – MasterCard publishes ‘MasterCard Cloud-Based Payments – Transaction Management System – Functional Description’, version 1.0. August 21, 2017, – Android release OS version 8.0 (Oreo)  with additional lock-screen management functions to allow mobile payment applications to use it for prolonged CD-CVM. But Wait – Apple Pay?